According to 11,625 consumers, this year’s average holiday spend will be $936. That’s up 4% from last year. 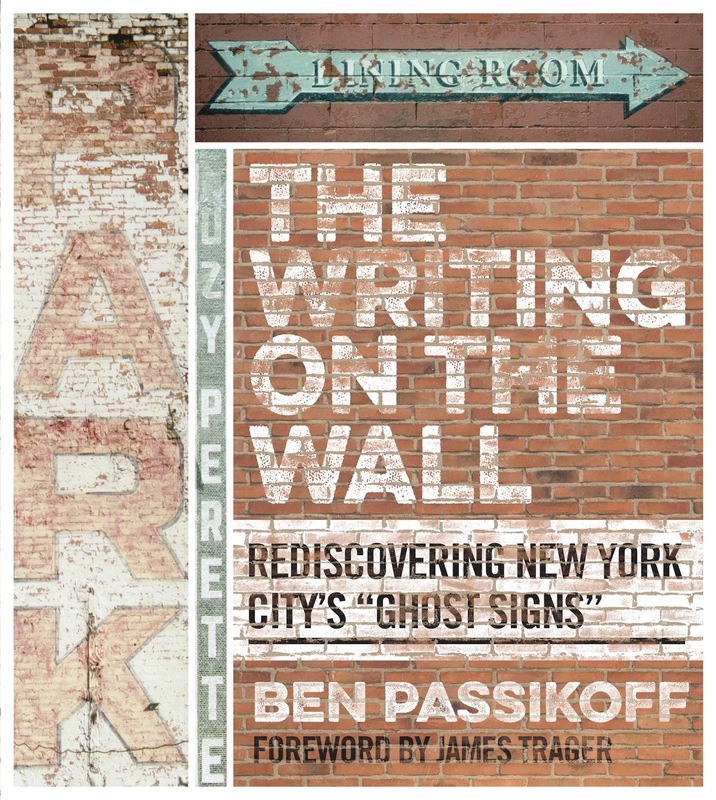 As marketing & branding marched digitally into the 21st century, NYC’s “ghost signs” – advertisements actually painted on the sides of buildings, some dating back to the 19th century – have remained defiantly resolute, continuing to quietly advertise & market goods and services of all kinds, albeit some more useful in past centuries! Thanks to time, the environment, and gentrification these faded emblems of our rich advertising, economic, & social history are slowly disappearing before our eyes. But happily not before they were captured by a photographer’s lens. Full Disclosure: The author’s name is not a coincidence. Ben is my son. 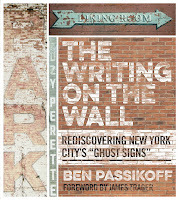 At the age of 16, he started roaming Manhattan with his camera to document these fascinating signs – hand-painted advertising and marketing messages that still adorned many buildings in New York City. This updated photographic collection features signs painted in the 1800s as well as 21st century versions, and provides a rich and insightful commentary on modern advertising and marketing, and a visual roadmap of how brands got to where they are today. Amazon, Barnes & Noble, Powell’sBooks, and Walmart. Happy Holidays from Brand Keys (and one proud Papa)!